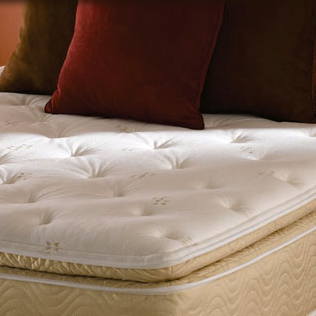 Sleep Comfort by Nerlands - Latex Mattress Anchorage AK. 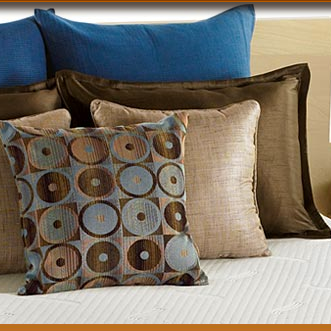 The Sleep Comfort by Nerlands is a local and family operated bedding and mattress specialty store. They opened their doors in Alaska, in the year of 1992, where they have been serving customers ever since. Their product collection offers a wide variety of styles, colors, fabrics, as well as price ranges making them affordable for everyone. The product collection of Sleep Comfort by Nerlands features various bedroom furniture and sleeping specialty items, including headboards, footboards, and futons. They also provide adjustable bed bases which have been produced from some of the most well-known manufacturers in the bedding industry. In addition, Sleep Comfort by Nerlands is considered to offer various mattress models within their collection. They are considered to have the largest collection of latex mattresses than in any other bedding store in Alaska. Their latex mattresses are manufactured with Vita Talalay inside, which is a premium and fully natural material that offers various benefits including durability, comfort, as well as breathability. Their latex mattresses are available in various sizes ranging from twin to king size. 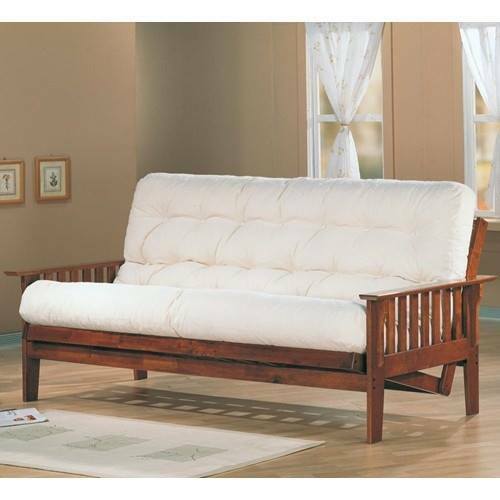 In addition, they are also offered in various comfort levels, ranging from firm to plush. Sleep Comfort is a major mattress supplier to camps and bed and breakfasts across Alaska. They have also furnished several premium hotels across Alaska with their organic latex mattresses with Vita Talalay inside. In addition to mattresses, the Sleep Comfort offers various other bedding accessories, such as latex pillows with Vita Talalay inside. Their latex pillows are available in various sizes ranging from standard to king size and they also range in price. Sleep Comfort offers 60-night guarantee and warranty on all latex mattresses, which ensures that their customers investments are protected. They also offer in-home delivery for the Anchorage, Mat-Su Valley and the Eagle River area. Their services include delivery, set-up as well as old mattress removal. Customers can make also make a great purchase with their various financing options available. Their showroom is located in Achorage, Alaska, and is conveniently open 7 days throughout the week.